In this four-week workshop, you'll get your hands on lights, cameras, the soundboard, switcher, teleprompter, and character generator -- all the equipment necessary to produce your own TV show. Demonstrate competency through all four sessions and you'll be certified to use CMCM's newly upgraded HD Studio to make your creative (tele)vision a reality. 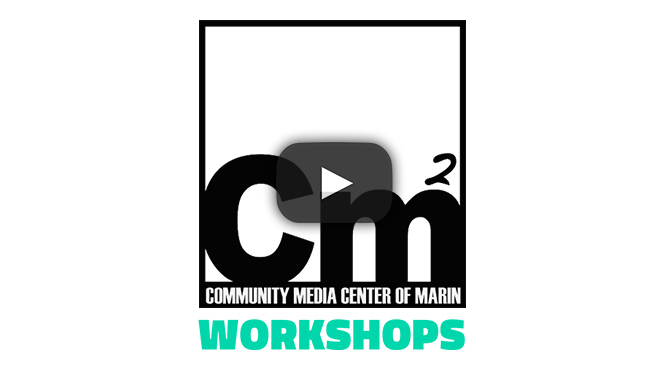 Students must attend all four sessions to receive certification, which is required to use the Marin TV Studio.